Comfortable clothes, casual style, flowing cuts, airy, colourful fabrics… Hippie chic fashion elegantly combines comfort and functionality. 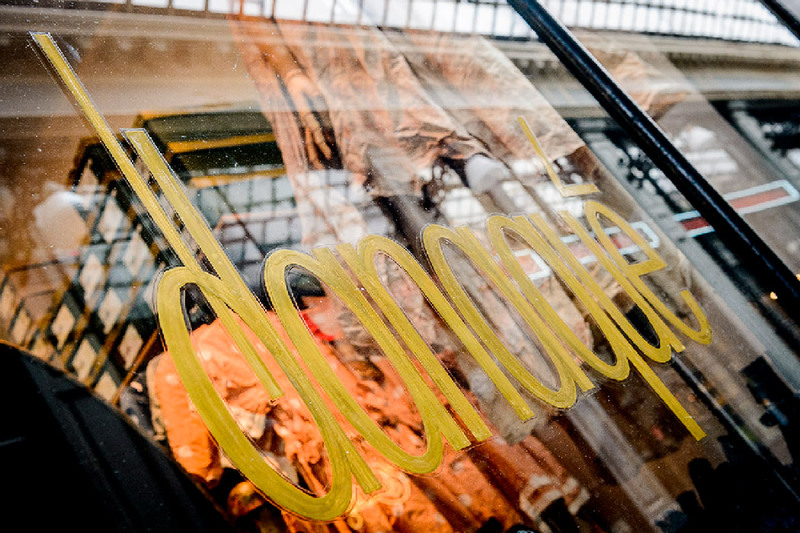 Danaqué has made bohemian chic fashion its specialty, and offers a selection of garments inspired by the ‘60s and ‘70s, original clothing for women. Want to go for a bohemian look? 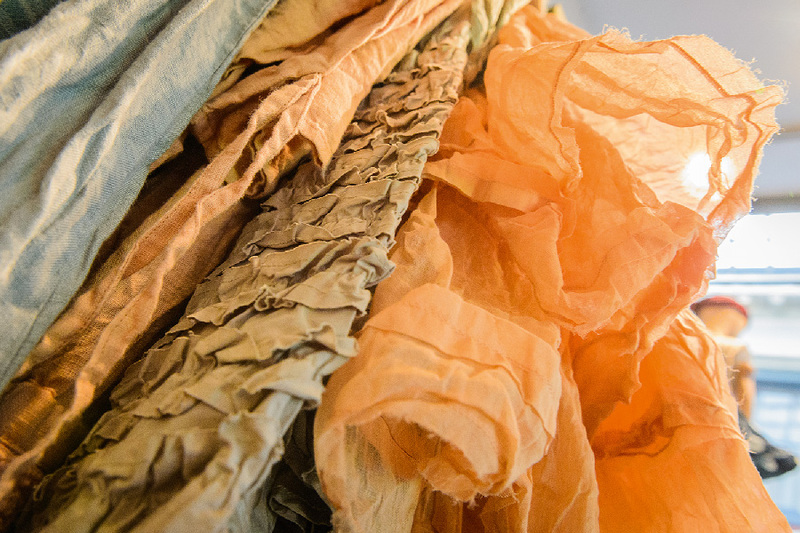 Danaqué has skirts, tunics, long dresses and other pieces with a hippie chic style. 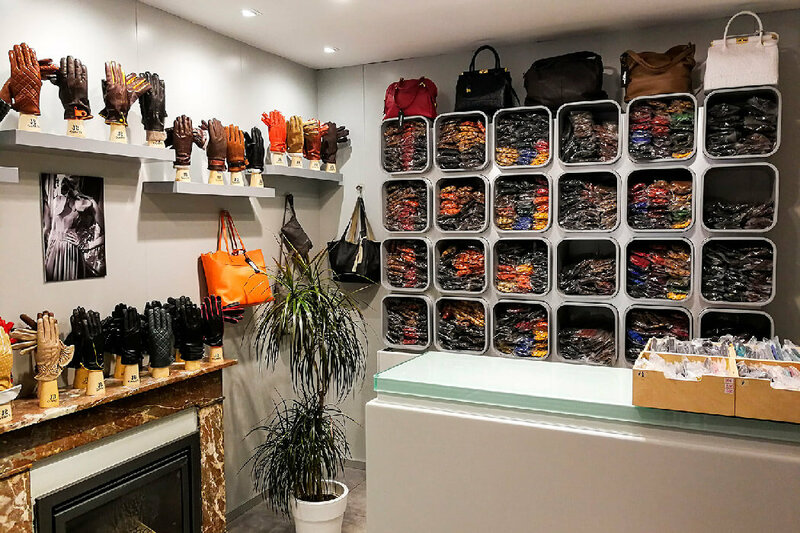 The boutique Danaqué in Brussels also offers a careful selection of original and colourful shoes, shoes that are both comfortable and original, made from natural materials and pigments. 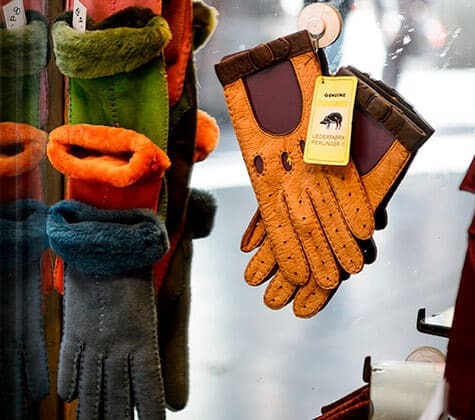 Come browse the collections of Belgian and foreign designers, as well as well-known brands such as El Naturalista, Trippen, Loint’s and Le Roulard. 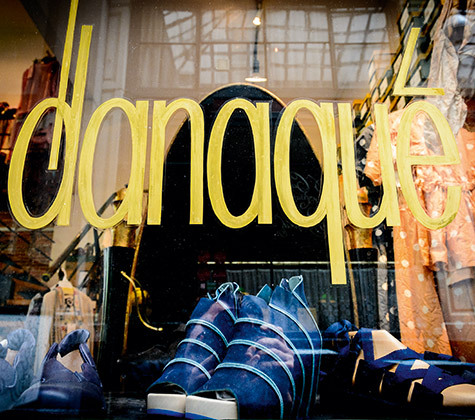 Danaqué is a charming boutique, perfect for wandering. 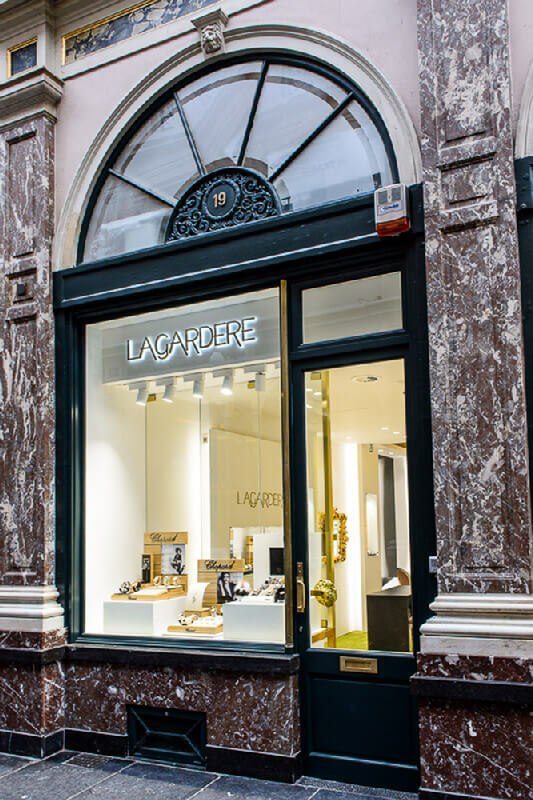 Off the beaten track, it has become a shopping must-do in Brussels. 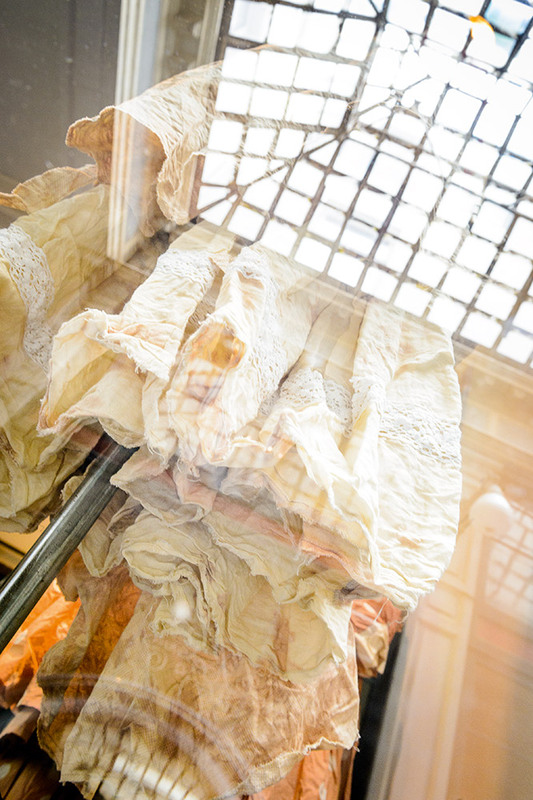 Come on inside, to admire the garments, to buy that special piece or just for the quirky atmosphere of the place! 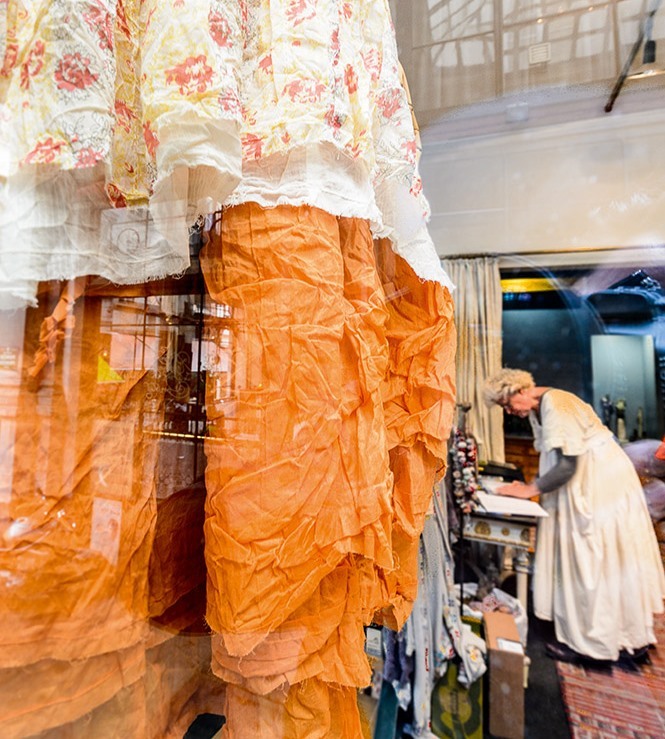 In the heart of the Galeries Royales Saint-Hubert, in the Galerie des Princes to be precise, the shop window of Danaqué in Brussels catches the eye – flowery and psychedelic patterns, flowing cuts, colourful tones, original shoes and daring accessories do not go unnoticed… Danaqué is the shop for women who do not compromise between originality, comfort and naturalness, and who have embraced the bohemian chic style!